For details and complimentary tickets, first come first served. 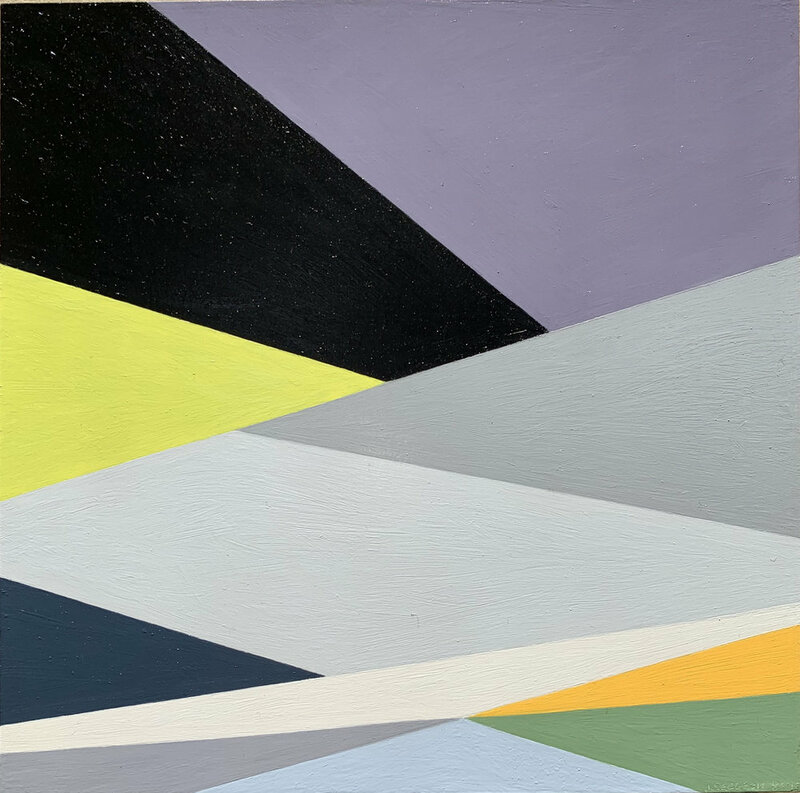 New York based gallery AH Contemporary will mount a solo show of recent paintings by artist Judith Seligson at SCOPE New York 2019. These 2018 geometric abstractions, diminutive as they are ambitious, were compared by the Washington Post to the work of Albers and Stella. The artist likes to remind herself and her audience that when she came onto the New York scene in the late 1970’s, 10% of the artists represented by galleries were women. She joins a cohort of talented, persistent women artists who are beginning to receive the recognition they deserve.